Agent X Line Cleaning Kit, Comes complete with four Wonder cloths and a 1 oz bottle of Agent X line dressing. 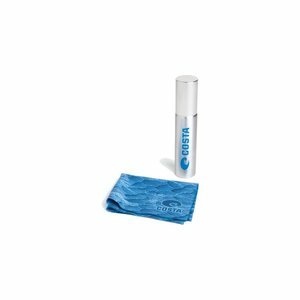 This dressing features RIO's proprietary formulat which includes lubricants that keep the line slick and clean. 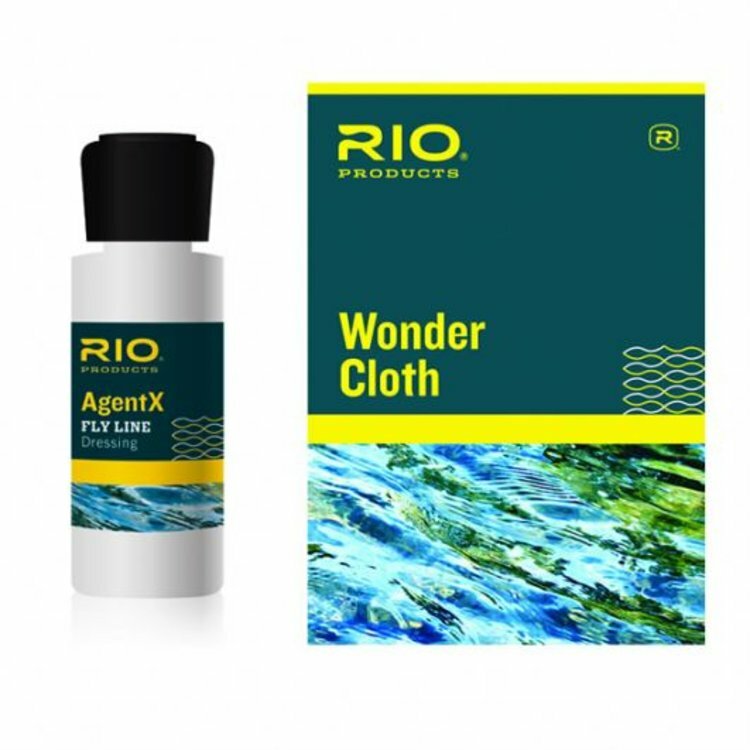 RIO's Wonder Cloth features a micro abrasive material that strips out dirt without roughening fly lines. 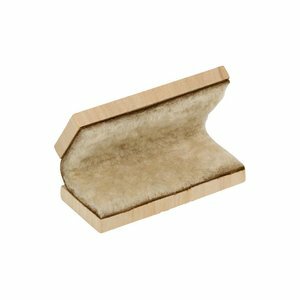 Loon Line Cleaning Tool, Sheepskin and hardwood hinged together to create the perfect line cleaning tool. 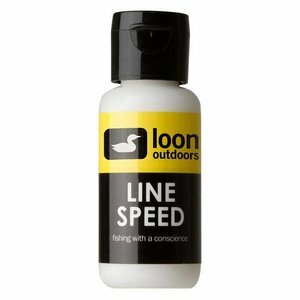 Use with Linespeed, Streamline or Scandinavian line cleaner.